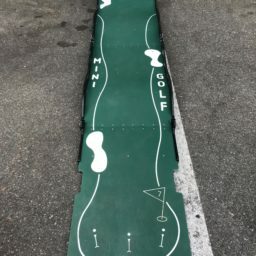 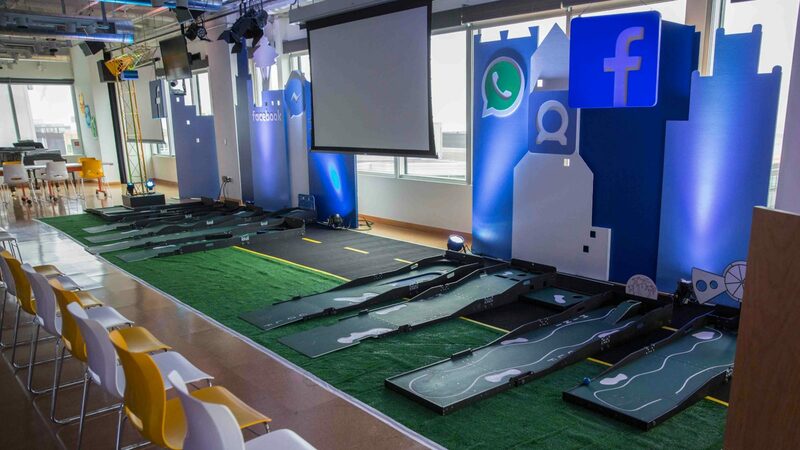 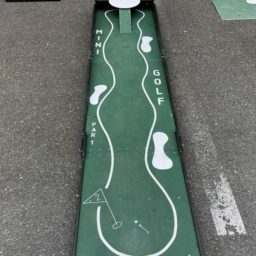 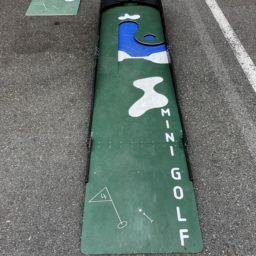 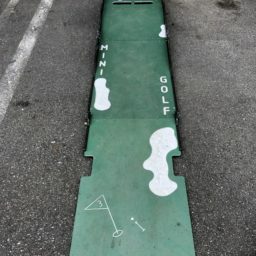 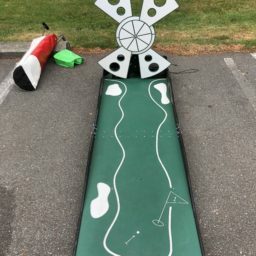 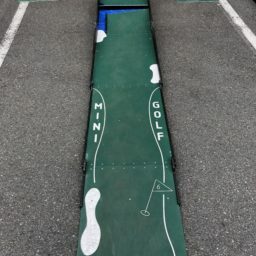 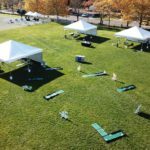 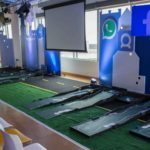 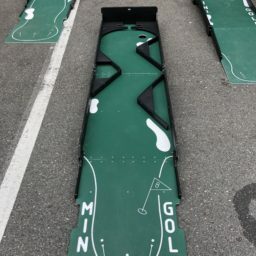 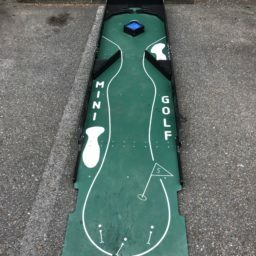 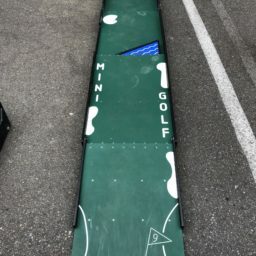 Mini golf is always a popular activity for any type of event. 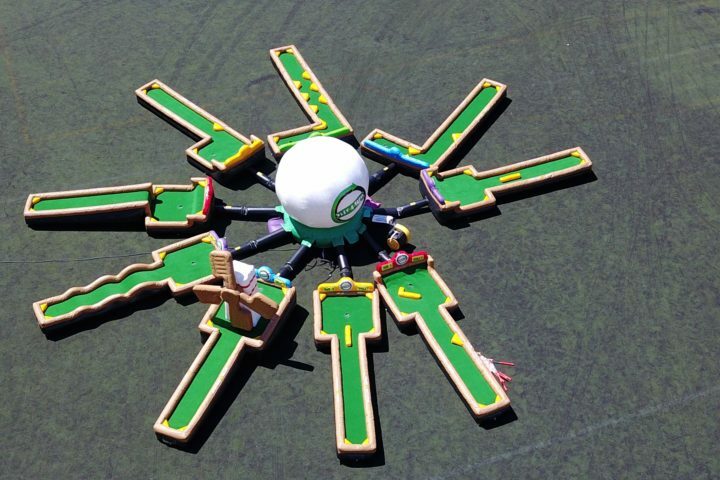 Our 9-hole mini golf course is exciting, and is a perfect rental the whole family can enjoy! 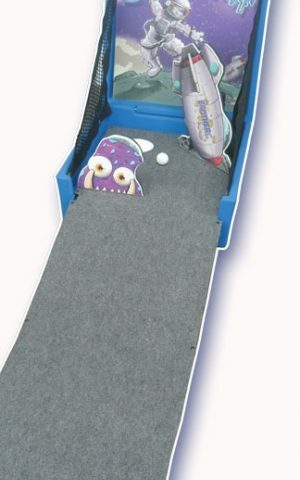 Choose individual holes to rent, or choose all 9!